It’s Breast Cancer Awareness Month and there’s been a recurring theme on the blog this month – I’ve been able to share the stories of people who dealt with breast cancer with dignity and determination. 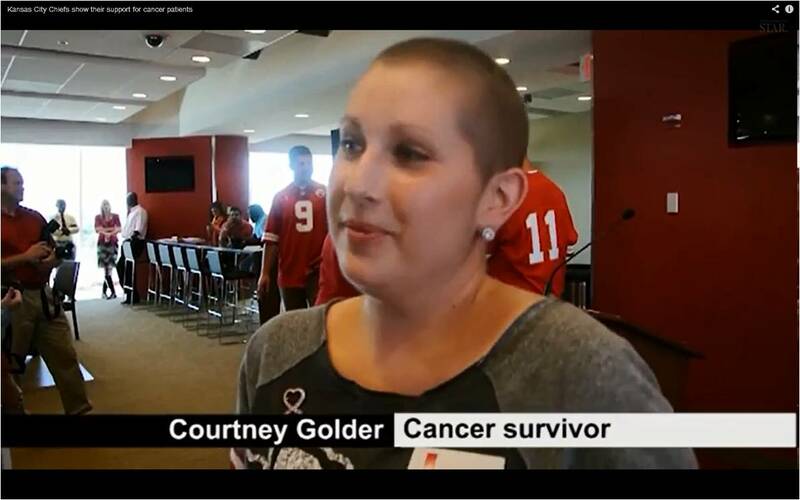 I first shared this story three years ago and to this day Courtney is an inspiration for me. Courtney is one of the kindest, most positive people I have the honor and pleasure of associating with. Here’s the blog I posted three years ago this month.